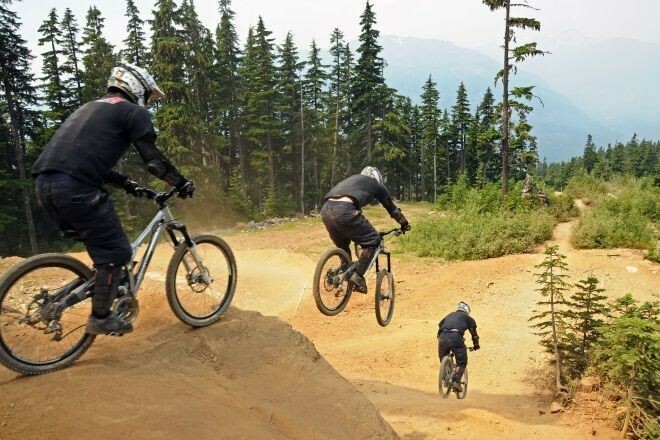 Mountain biking is a great idea for adventure and sport junkies all over. A holiday that covers MTB trails is an ideal combination of fun and nature that can sometime lead you to really exotic locales that regular tourists do not go to. Cycling enthusiasts are forever looking for newer, more adventurous and even riskier biking trails that can calm the adrenalin junkie in them. And while there are some great trails all over the world, the MTB trails of South Africa stand out. That’s primarily because of the mountains and vineyards around its capital, Cape Town and also around other popular destinations like Port Elizabeth and Durban. Very close to Stellenbosch, a University town about 35 kilometers from Cape Town’s International Airport, the Bottelary Hills offer numerous route options to fit all expert levels. 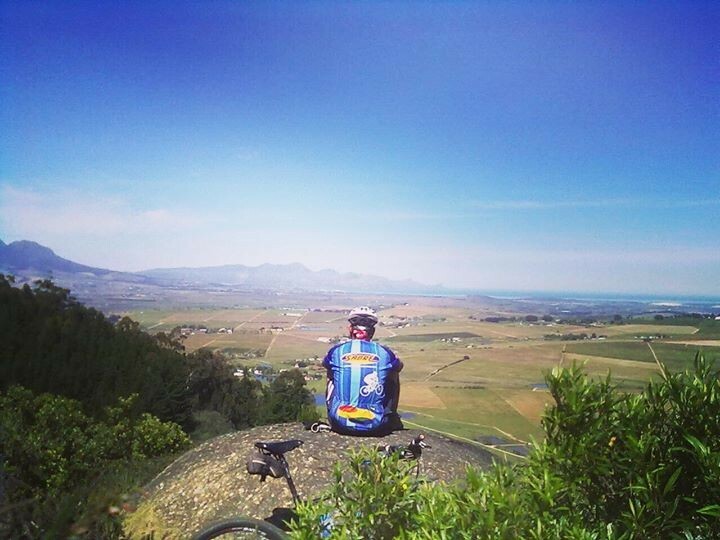 Covering a total area of 76 kilometers with four route options and seven entry points, the trail crosses over enchanting wine yards, Table Mountains and False Bay. The routes here are designed to suit all kinds of bikers, from beginners to pros. Don’t let the flat orchard tracks at the start fool you as what you will eventually witness is over 65 kilometers of rugged single track road with a couple of sharp loops and rocky river crossings. The view along the trail is breathtaking and stopping for a bit to gaze at the splendor is advisable. Located about 150 kilometers from Cape Town in the Western Cape Province, the Eselfontein MTB Track is closest to the town of Ceres. The bike trail here is a free flowing single track surrounded by lush forests. The trail which is also pretty fast but neatly kept in offers bridges, switchbacks, roots, rocks and off drops. The downhill sections of the Giba Gorge MTBike Park are challenging and at times require real pro handling. But it’s an intermediate track located in the Giba Gorge and closest to the town of Pinewood, 16 kilometers from Durban city. The 20 kilometers long trail will take you about two hours to complete with coastal slopes and sand forest vegetation forming a backdrop for the routes. Meant for all types of bikers, the trails are clearly marked and offer a safe environment for the bikers as the trails are maintained by the brothers Ian and Stuart Pearson. It’s perhaps one of the very few trails that can be part of a family trip as there is something for everyone. 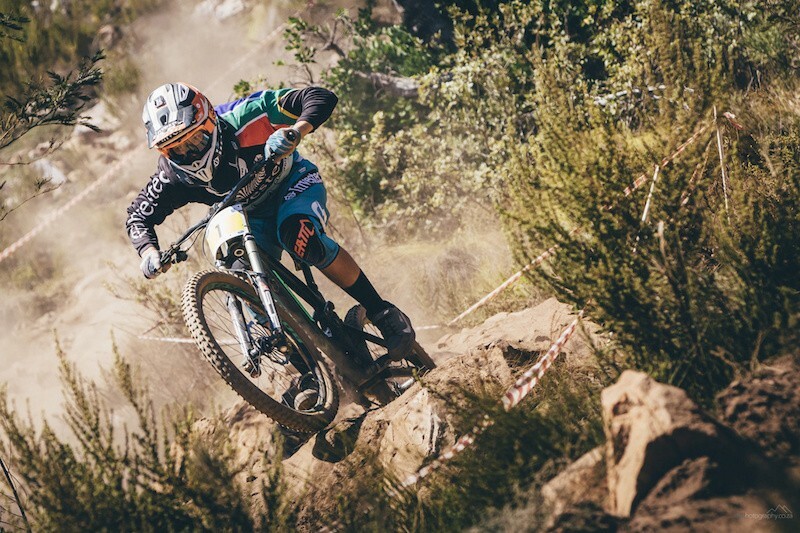 What makes Norm – Hudlin MTB Trails more enthralling is that after the biking you can head to one of the many gorgeous beaches of Port Elizabeth that’s close by. The routes are friendly and divided into four categories, green, (2 km), blue (3 km), red (10 km) and black (12 km). This is also a trail where there is a route for everyone in the family but what sells it to almost everyone are the stunning views it offers from the many vantage points throughout the trail. The rides get a lot of fun here with a large number of Downhill and Enduro events being organized here. The park is located about 50 km from Somerset West in Western Cape and offers refreshment joints for food and drinks as well as a zoo for kids. Manish Chandra Singh handles content and marketing at Untravel (www.untravel.com), a travel company devoted to customizable travel trips.